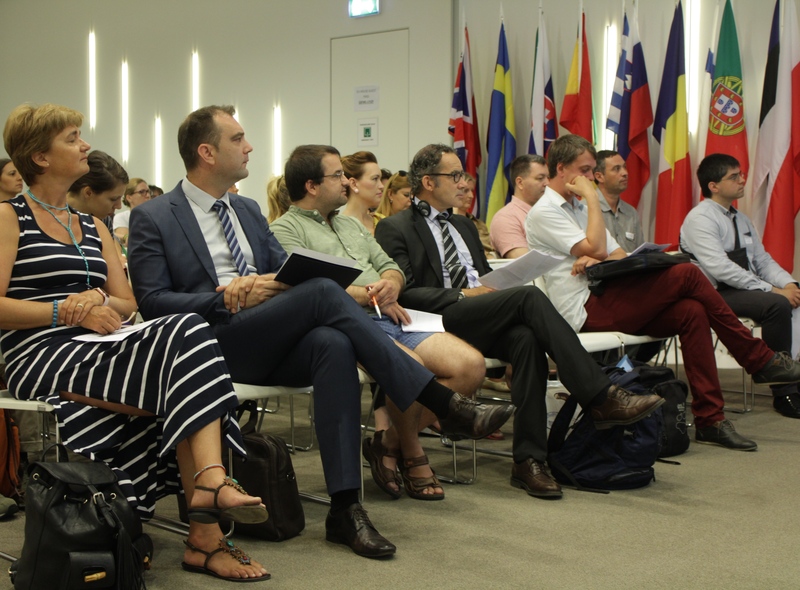 On 28th June, re-use operators from the social economy shared their experiences from the textile re-use and recycling sector at a high level conference dedicated to the subject held in Zagreb, Croatia at the premises of the European Commission. 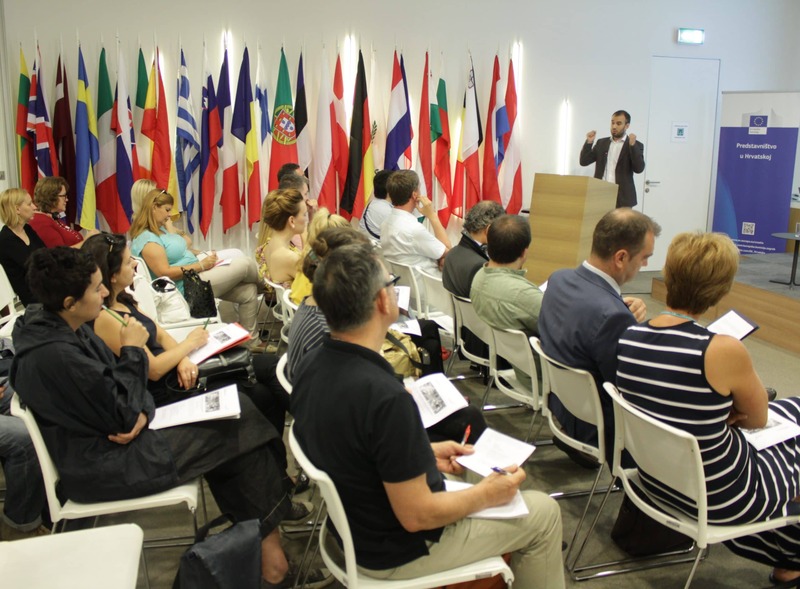 The conference was hosted by Humana Nova, one of the first Croatian social cooperatives that was established in 2011 and has developed into a thriving enterprise present in three cities. Humana Nova’s production and sale of quality and innovative textile products made of ecological and recycled materials succeeds on both local and foreign markets. Humana Nova employs sixteen people including persons with disabilities, long-term unemployed elderly women, a freshly graduated young textile designer and long-term unemployed young mothers. The event that aimed to connect re-use textile operators in the Central and East Europe was opened by State Secretary of the Croatian Ministry of Environment Mario Šiljeg, the State Secretary in Office of the prime minister of Slovenia, Tadej Slapnik, and Marko Galiot from the city of Zagreb. Speakers from Austria, Belgium, Croatia and Slovenia presented examples of cooperation, innovation and policy re-use of textile. 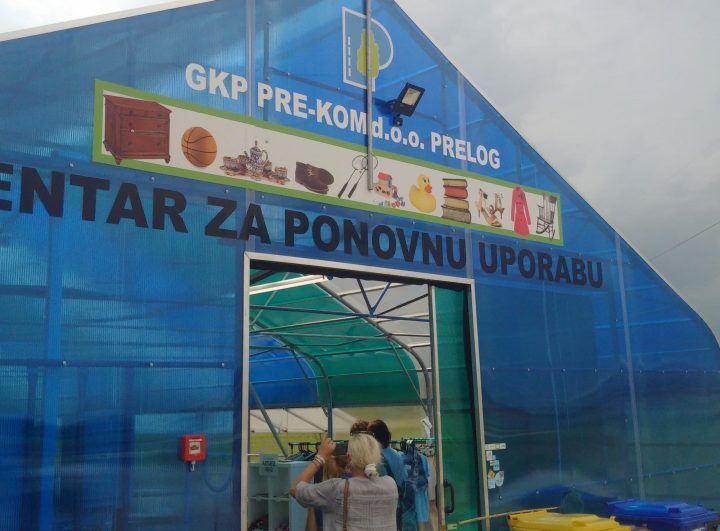 The Slovenian social cooperative Zadruga Dobrote that collects 750 tonnes of clothes per year underlined the potential for countries like Croatia and Slovenia to work together on keeping the value of second hand textile in the region. Building a common infrastructure for sorting, re-use and recycling of textile would make economic sense, bring more autonomy to the region and create jobs. Securing contracts with municipalities on textile collection is a key challenge for re-use social enterprises all over Europe. The Austrian re-use umbrella Repanet works intensively on communication with municipalities to show that such partnerships maximize the environmental and social benefits for the region. Social enterprises are a more resilient and stable partners, have full control over their revenues and strengthen the local economy by maximizing the local sale. In Austria social enterprises collect 12 500 tonnes per year out of total 35 000 tonnes of textile collected in the country. De Kringwinkel, the Flemish network of social enterprises that runs 135 re-use shops and collects some 13 000 tonnes of textile presented an innovative model developed by the city of Antwerp in Belgium. In order to promote transparency in the textile collection the city created a non-profit platform De Collectie that puts all textile collection in Antwerp under one umbrella. De Collectie is composed of five non-profit organisations including De Kringwinkel. De Collectie is there to send a clear message to the citizens: by giving your reusable clothes you support work integration in your city and contribute to a better environment. RREUSE framed the discussions with an update on the state of European waste policy. EU citizens consume 5.7 million tonnes of clothing every year. Only 15 – 20 % of used textile in the EU is separately collected while most of it ends on landfill or incinerated. The new package of waste legislation should aim to prevent re-usable items from being thrown away by potentially setting mandatory separate collection of textile or separate targets for preparing for re-use away from recycling. 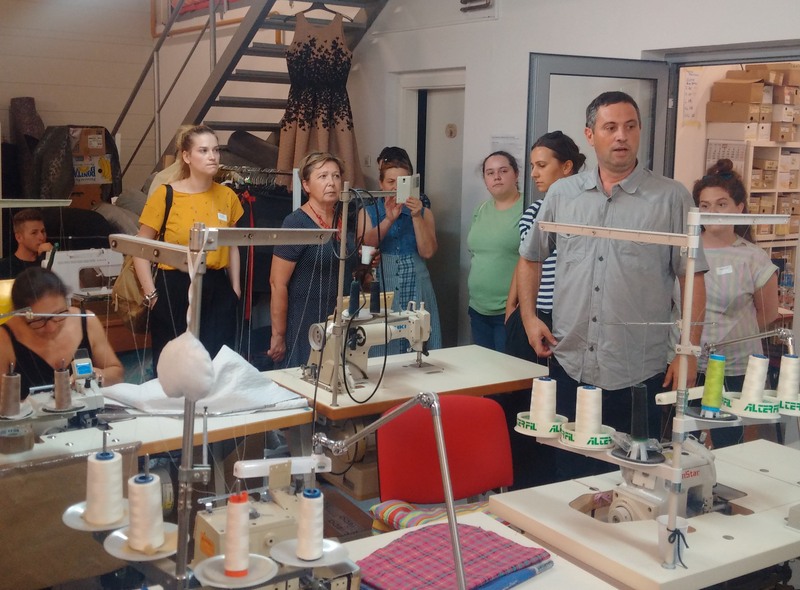 The day was closed by site visits at Humana Nova sewing workshop in Cakovec and the the first Croatian re-use centre in Prelog.